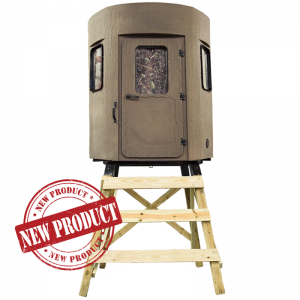 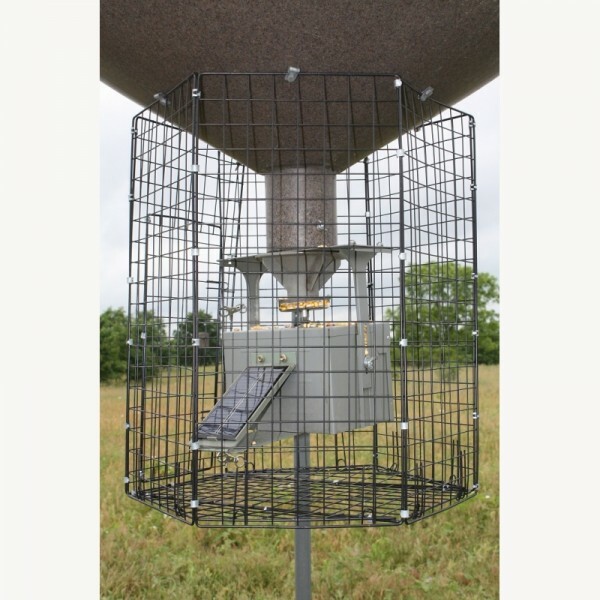 Boss Bucks varmint cage fits all 350, 600 & 1200# Boss Buck Feeders. Bolts onto the threaded inserts in the bottom of all new Boss Buck Feeders. 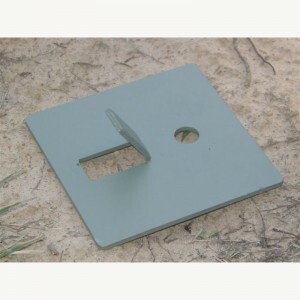 Allows solar panel (box mount) to fit inside. 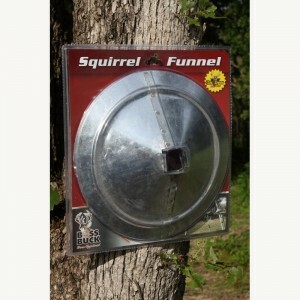 Raccoons can not reach the spinner plate to turn it. Note: At this time the (1.VC) Varmint Cage will not fit the new 200# Feeders.